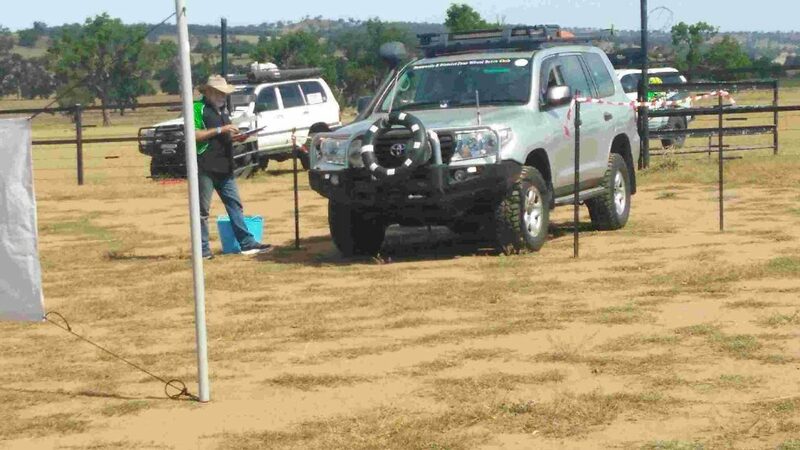 Quite a few of our Club Members attended the 4WD NSW& ACT Quarterly meeting and adopt a town event held at Coolah Showground on the 15th, 16th & 17th of February. 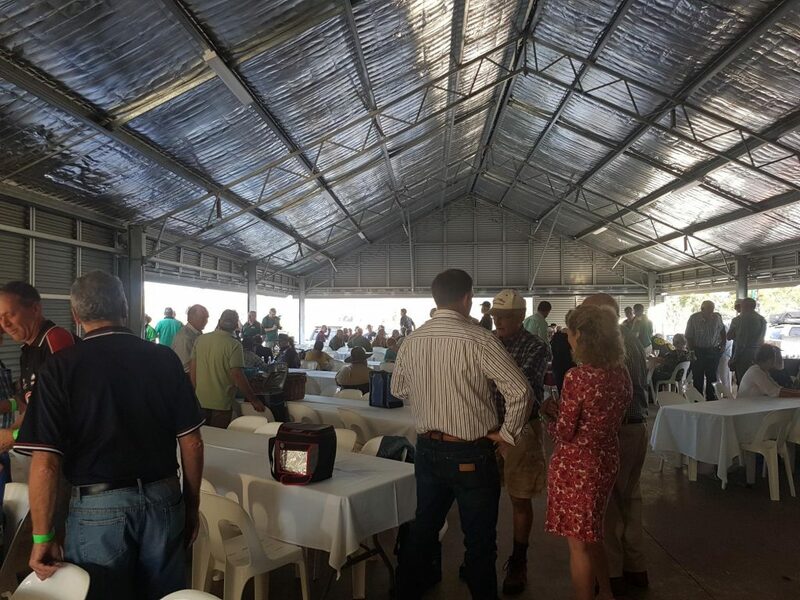 The event was held in Coolah as part of the associations drought relief program. 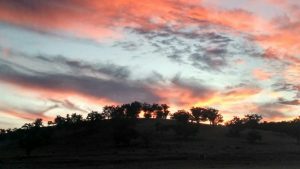 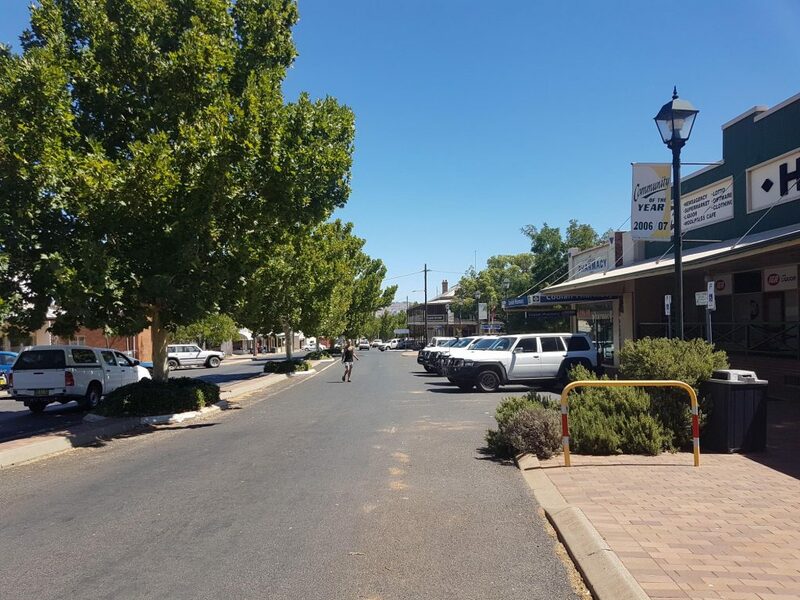 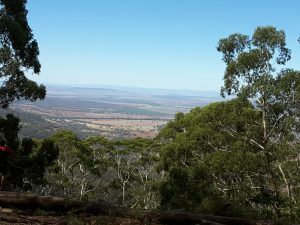 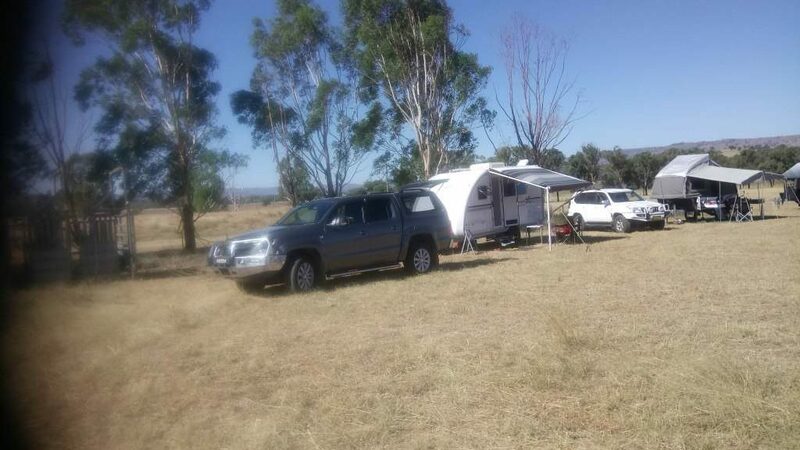 After the meeting on Saturday visitors were able to visit the town or participate in a 4×4 trip to Coolah Tops. 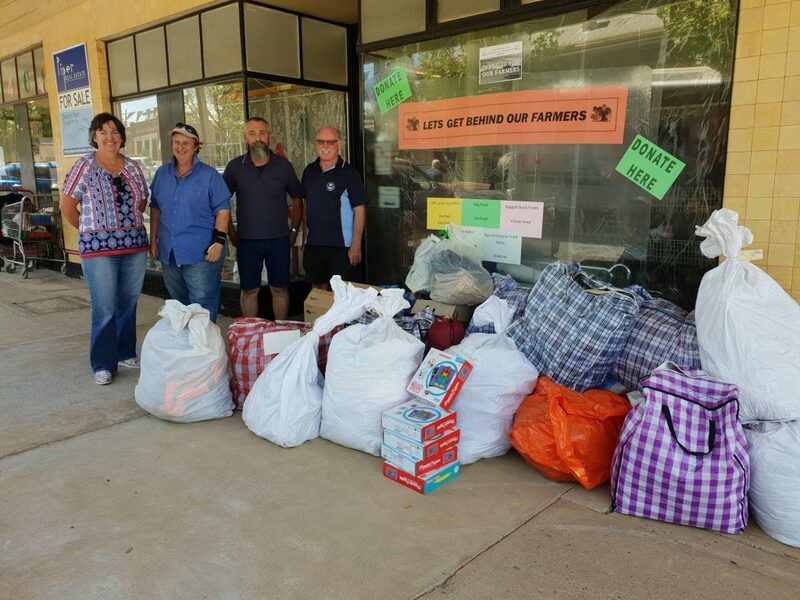 Other special events were held as well as a Dinner on the Saturday Night at the Showground with Coolah Locals in attendance.